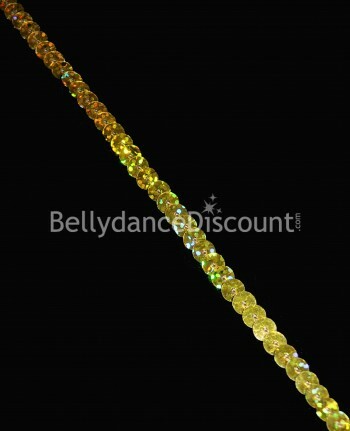 Your Bellydance costume evolves with time, classes, performances, and shows. 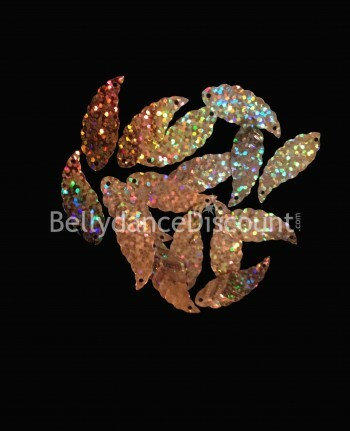 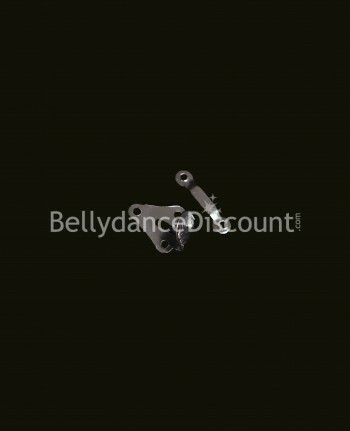 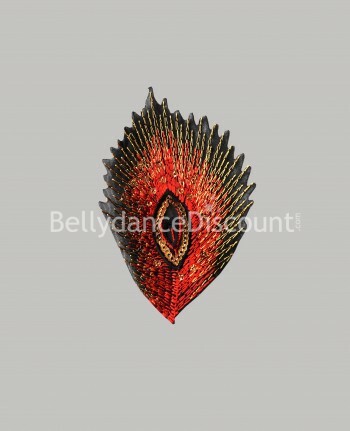 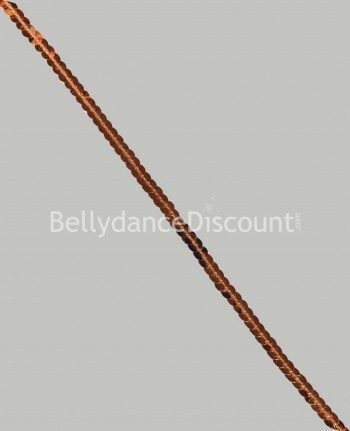 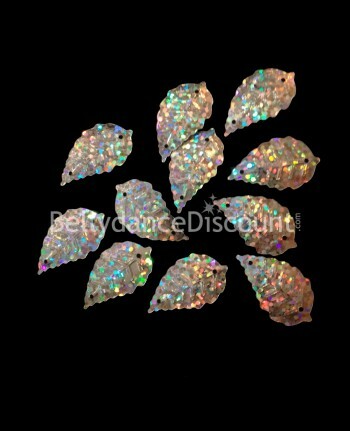 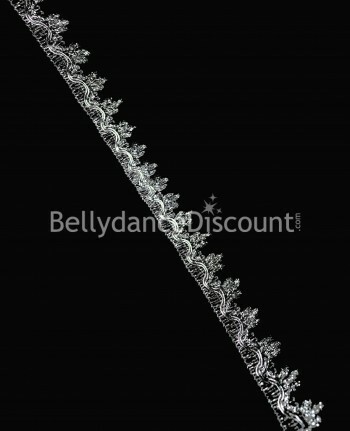 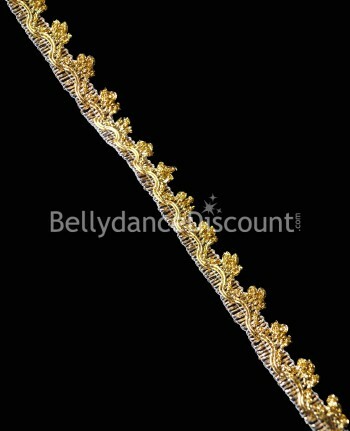 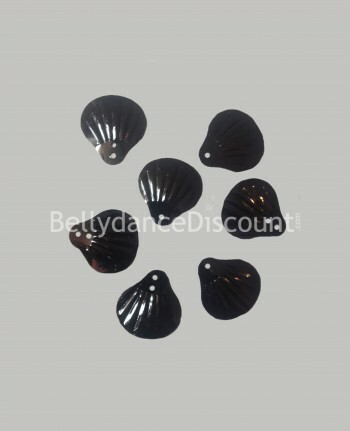 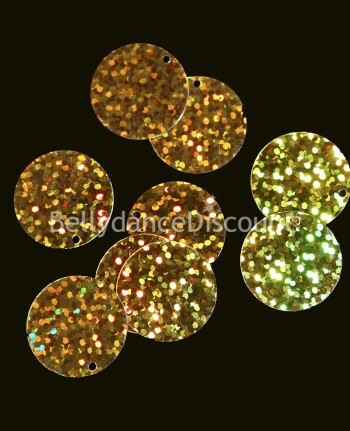 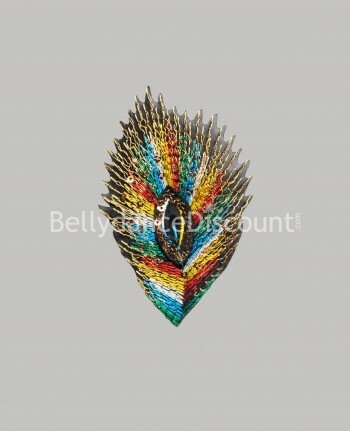 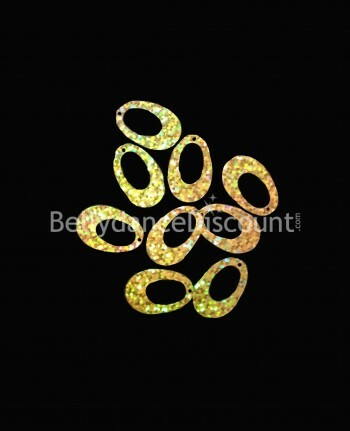 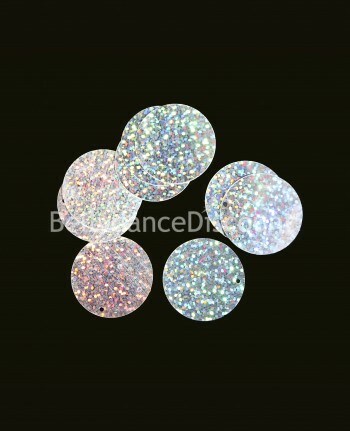 Therefore BellydanceDiscount.com offers everything necessary for alternations: strass, sequins, glitters, fasteners, coins, brooches, edging, fabrics and felt. 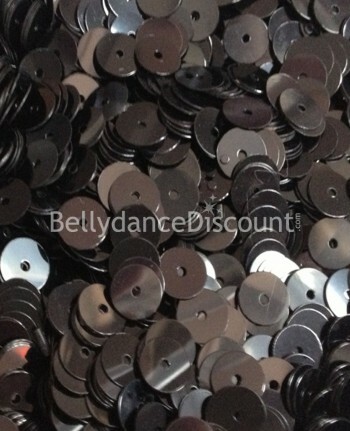 Everything is also provided so your oriental dance costume will fit perfectly: elastic band, bra enlargers, pads... 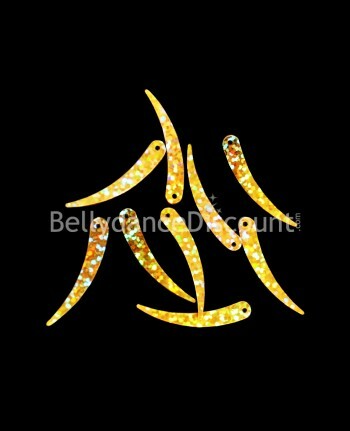 Finally, the store offers outfits ready to be customized. 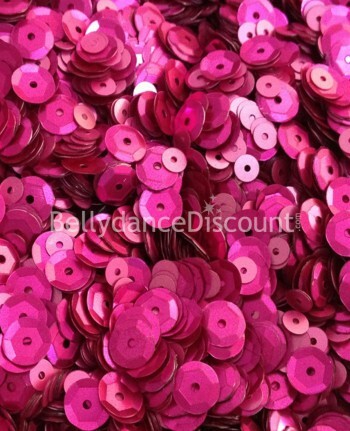 With BellydanceDiscount.com you can easily create, fix and personalize your most beautiful dance costumes at low prices!